Carpe Diem regularly performs programs designed to relate specifically to audiences of all demographics, communicating the relevance of chamber music to their lives. Free performances at senior communities, assisted living and skilled nursing facilities, hospice centers, hospitals, Alzheimer care units, and incarcerated populations. Up close and personal—the quartet interacts with K-12 students, a musical experience for the entire classroom! 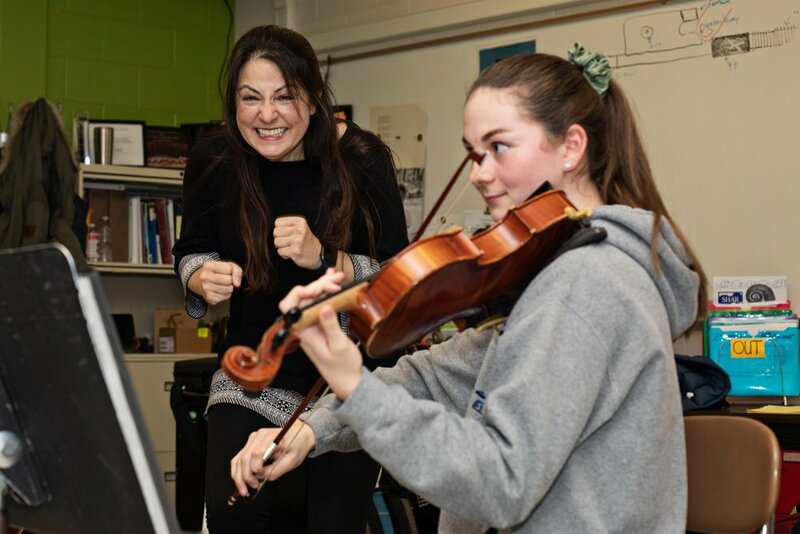 Carpe Diem also works with school string programs in side-by-side, sectional, masterclass, and individual instruction settings. Concerts for children at Head Start Centers offering a quality musical experience to preschool-aged children—at no charge to the facility or parents. An hour of intimate, interactive music making, 1:00 PM Sundays on concert weekends. With the younger listener in mind, Carpe Diem engages the audience with playful musical selections, discussion, and Q&A.